A great place to sit and watch the sun set. 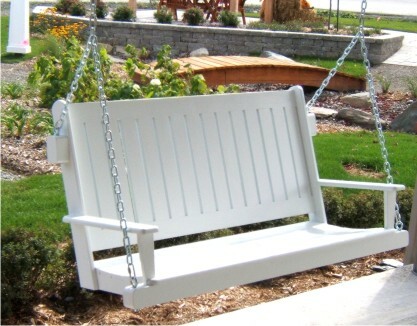 Our straight and round-back pine swings offer both comfort and relaxation. 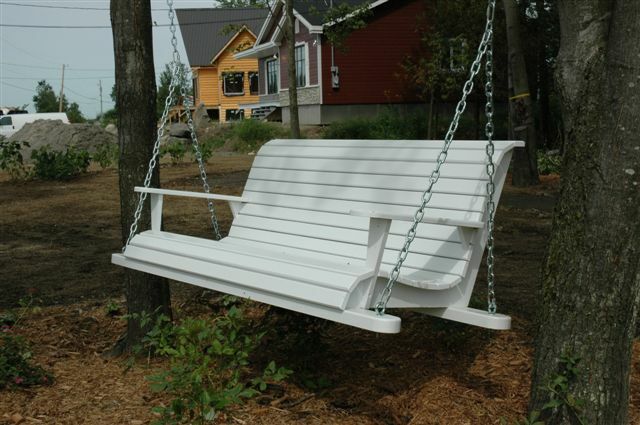 Fits under any porch or between two trees. Available with chains or Manila rope. Finishing unavailable.